Care Package Received - Blakeman Transportation, Inc. 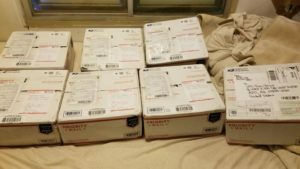 So I got a few packages in the mail today…. 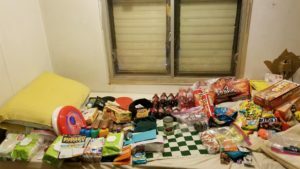 From my Blakeman family – 6 boxes of all the things I can’t get over here, plus so much more! It means so much to me, and I still can’t stop smiling. Thanks for your support and love guys!